Festus, Missouri's Bottle Rockets are a quartet that as young 'uns found themselves equally inspired by their fathers' Merle Haggard platters, their older brothers' Mountain and Bad Company records, and the Clash 45s of the strange new gal in town (the one with the purple hair). 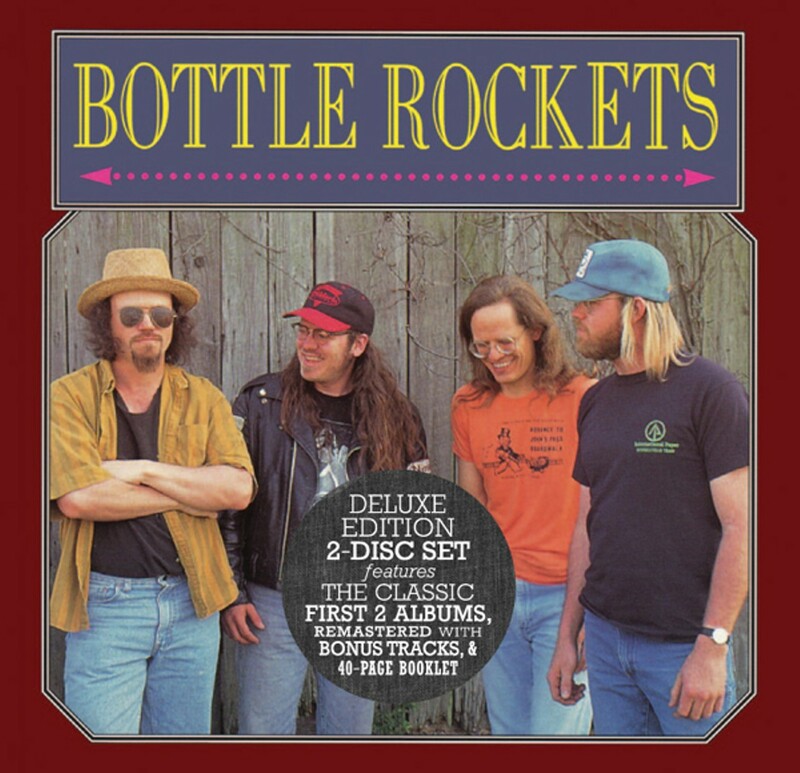 The Bottle Rockets still rock along, but this package consists of their first two discs, originally released in 1993 and '94, both long out of print. 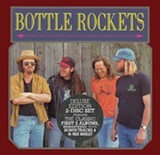 Bottle Rockets, originally released on ESD, features punk impertinence mixed with trailer-park desperation. "Manhattan Countryside" chugs along like a Johnny Cash travelogue but the near-fractured guitars cut like metallic shards, evoking the early-to-mid-Eighties glories of The Fall. "Rural Route" has the accelerated, thrash-y fury of early Black Flag with a strong dose of Southern boogie, the guitar sizzling like ZZ Top's Billy Gibbons on a triple espresso. "Hey Moon" finds the Rockets fully embracing their country roots: With its swinging cadence, keening steel guitar, and the roguishly romantic lilt in the singing, it could be a Haggard or Bob Wills rarity. The Brooklyn Side finds the Bottle Rockets integrating their influences more fully and their rowdiness leavened by poignancy. The acoustic guitar-and-violin-driven near-waltz "Welfare Music" is a slightly harrowing look at the life of a single mom. Loping along with smoldering, slightly Neil Young-like guitar and world-weary vocals, "$1,000 Car" recounts the deterioration of a fellow's relationship with his vehicle.